Every subcontractor’s safety plan is reviewed by Exxel’s project team and safety department to ensure it meets state and federal requirements. 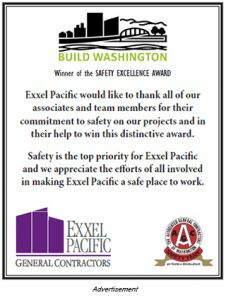 An AGC Safety Team member for more than 20 years, Exxel Pacific is committed to making safety a value on every project it builds and in every community it works. Safety is not just a policy, it is part of Exxel’s culture. The company’s safety success is a result of safety being everyone’s responsibility. Engagement from all levels and continual education are equally required. 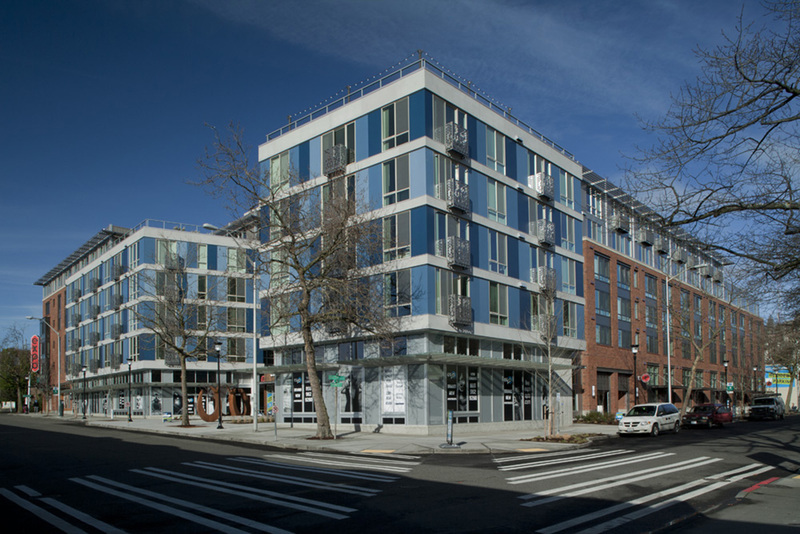 Every subcontractor’s safety plan is reviewed by both the project team and the safety department to ensure that the contractor meets state and federal safety requirements, as well as Exxel’s. Safety expectations are established for subcontractors and their work plans thoroughly reviewed, allowing potential problems to be resolved before they arise. Exxel’s average EMR of 0.71 over the last 10 years has ranked the company consistently as a top safety performer. Exxel partners with AGC to build a stronger, safety community. As part of their Safety Values at Work and Home message, Exxel also continues to offer annual first-aid/CPR training to employees’ families.